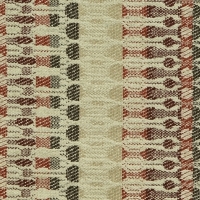 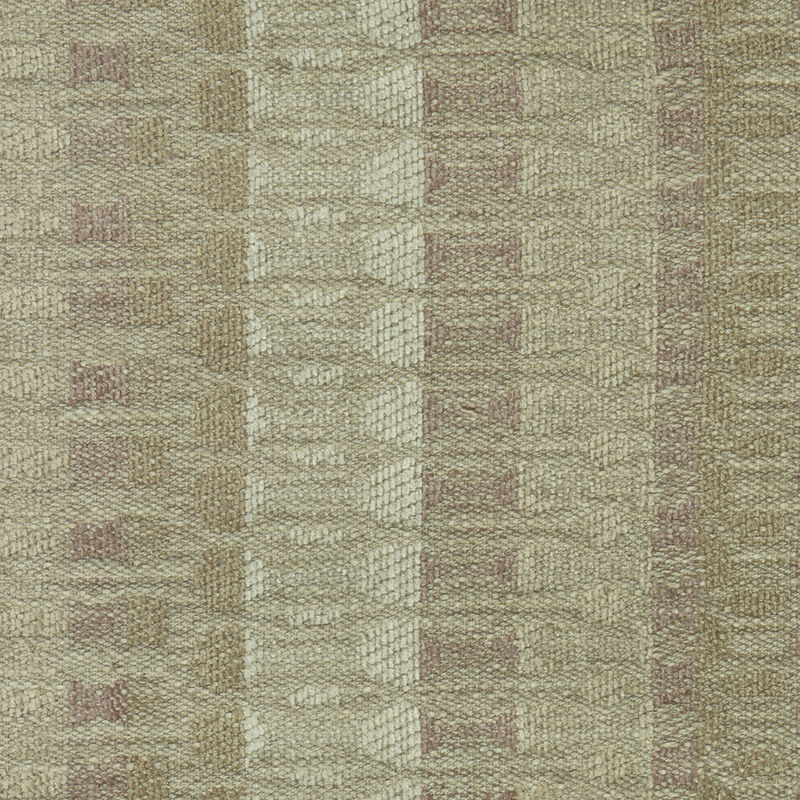 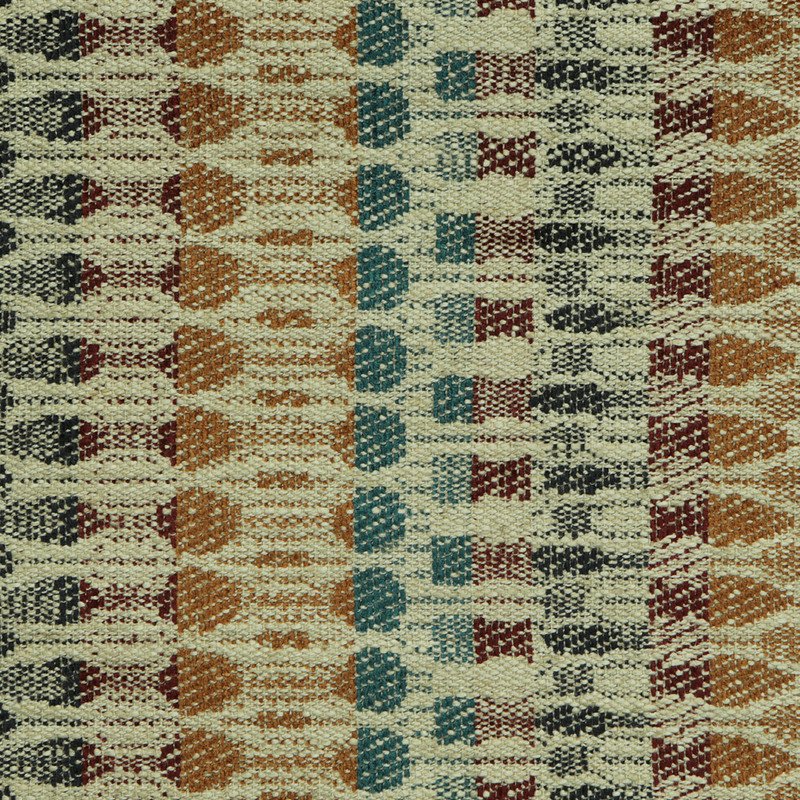 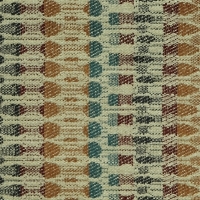 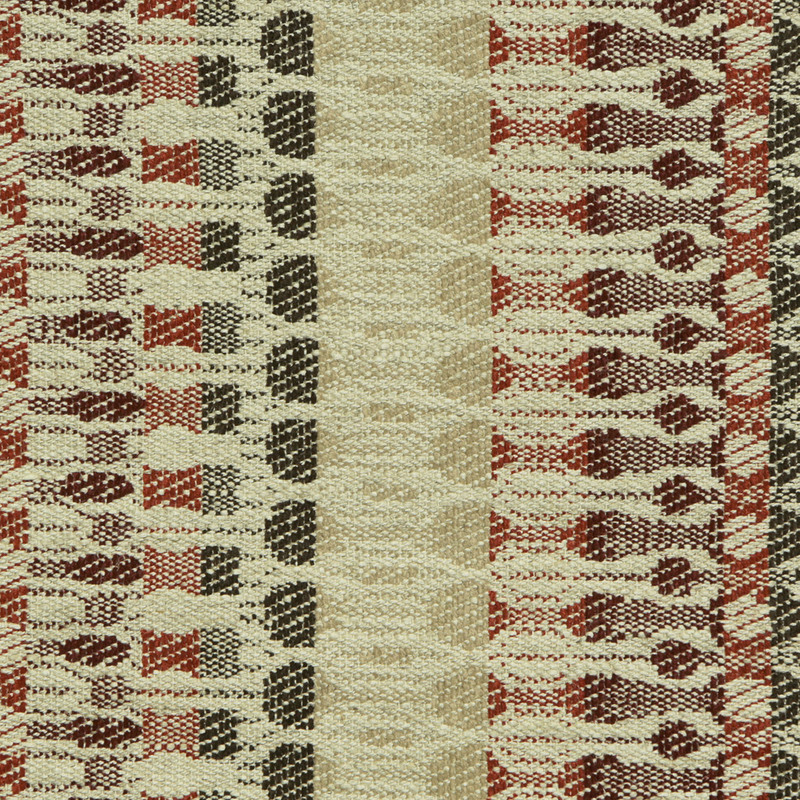 Precious, natural yarns make up this collection, named after Italian seaside towns. 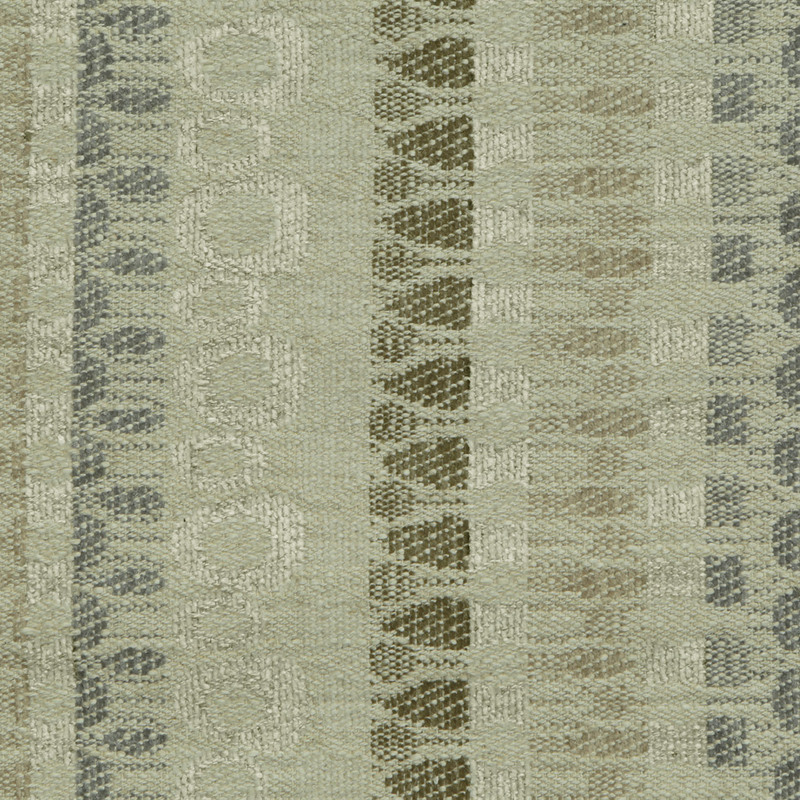 The reassuring color palate, evokes the Mediterranean shore with the delicate waves of soft tones and gentleness of natural fibers. 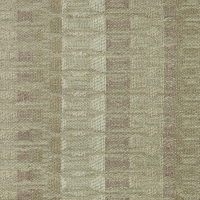 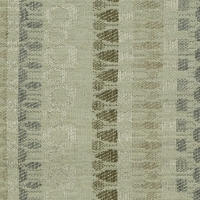 These fabrics are timeless and elegant, and leave an unmistakable Made in Italy mark.